Just not very productive. Sorry. I think the best and worst part of Yinsen’s sacrifice is that he never killed a single man. If you look, he was literally firing at the ceiling in a scare tactic to drive the men back. This guy had no vendetta, no rage or bloodlust. 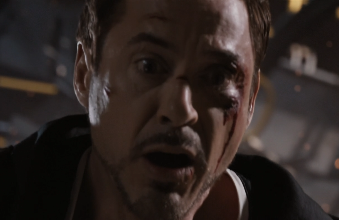 He really just wanted to buy Tony enough time to get out of there alive, knowing full well that he wasn’t going with him. Wow, I had no idea you were such a good listener. I refuse to ever stop reblogging this. 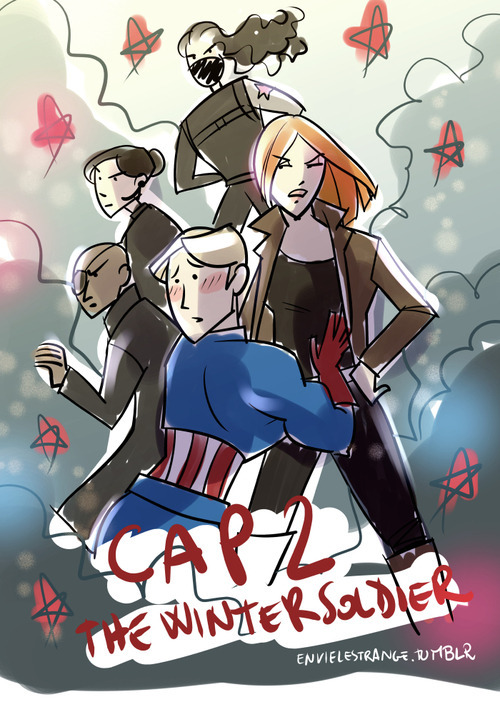 I’m hoping Marvel are building up to a punchline here where the poster for Captain America 2 will be Natasha looking fierce whilst Steve clings onto her. did I get the broken neck angle right? Do you think he pretended he was Captain America when he was fighting? He’s playing theme music in his head – because let’s be honest. It’s not like this was actually a real fight for him. Agent Coulson is one of those few men who has been pretending to be his hero for so long he’s turned into everyone else’s hero in his own right and doesn’t even realize it. Oh, that last statement is perfect. Oh, PHIL.